Who’s that lonely backpacker traipsing through Belmopan? 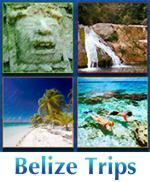 Most travellers to Belize “skip” the capital. 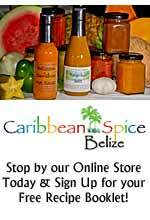 In fact most people don’t even know what the capital of Belize is. 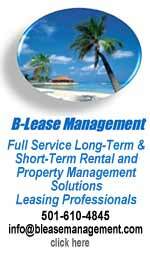 The answer is – Belmopan. 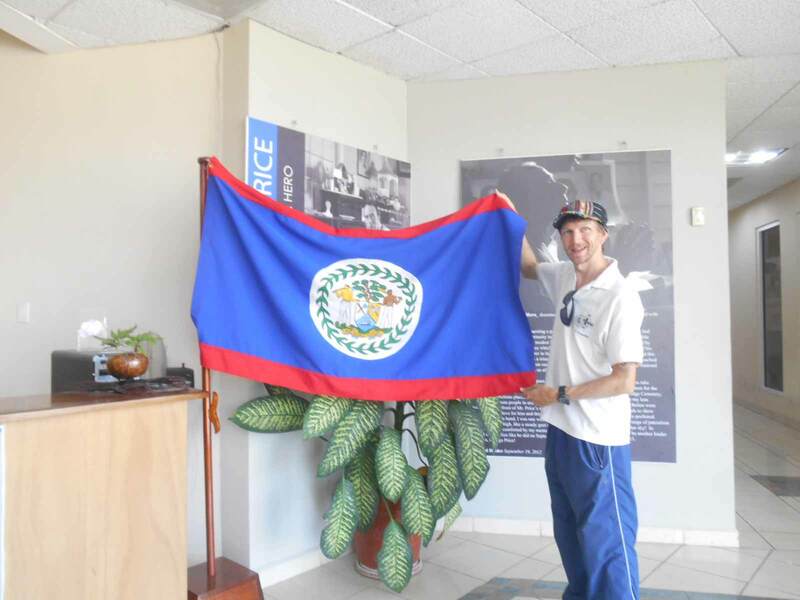 The city of Belmopan has been the capital of Belize since August 1970, although Belize itself only became an independent country in 1981. To confuse things just a bit, it was also known as British Honduras until 1973. When the decision was made to move the capital inland (in the wake of Hurricane Hattie’s destruction of former capital Belize City), it was basically like building a new capital for the country. Belmopan was almost started from scratch, and it grew. 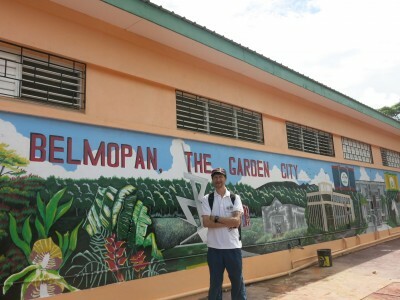 Previous capitals had been Belize City and St. George’s Caye, but the tranquil countryside town of Belmopan won the gig. 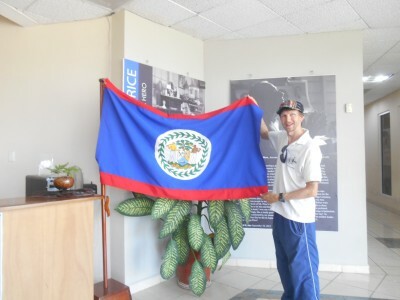 Backpacking in Belize – enjoying our time in Belmopan, the nation’s capital city. It was shaped out of wild cultivated land and set to become the new face of the country once independence from the British had become official. 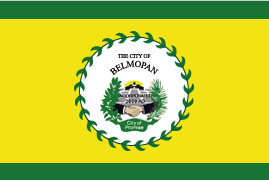 If you’ve never been, I could almost say that Belmopan has had to “do a Canberra”. It has been through a fair bit to ensure it lives up to the merit of being the capital city. 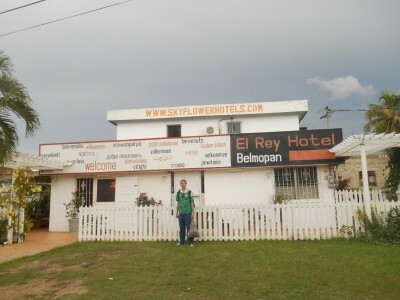 It lives up to it for sure now of course and hence why we decided to spend a couple of nights there, choosing the popular and comfortable El Rey Hotel as our base. Backpacking in Belmopan – staying in El Rey Hotel in the capital city of Belize. 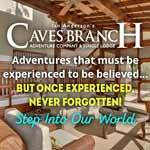 Here are the top 10 things to see and do in Belmopan in my opinion. 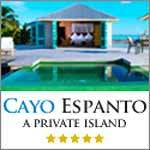 Belmopan, often dubbed “the garden city” is a really tranquil and unusual place to explore. 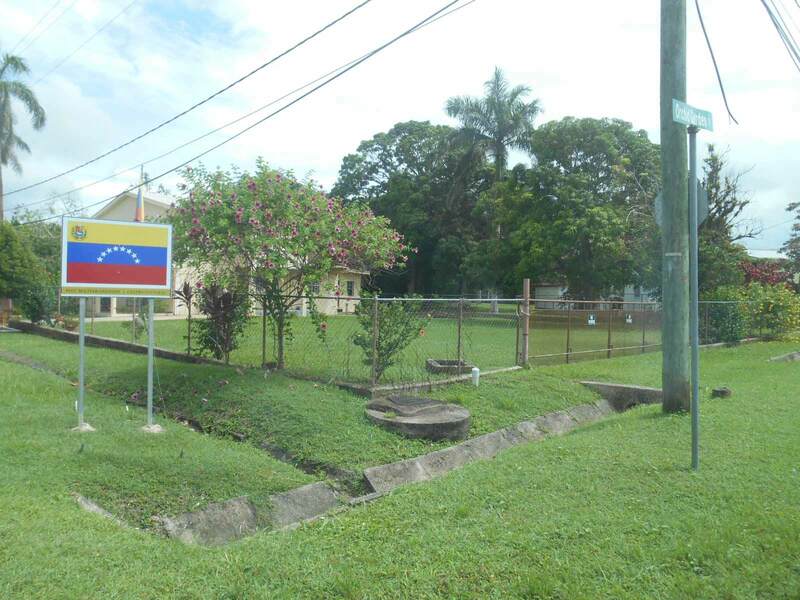 This area of Belmopan houses a load of different embassies. With Belmopan being the capital city, most of the embassies and consulates are now here, rather than in Belize City. It’s a low lying and spaced out capital, so the buildings are basically like an avenue of houses with flags for the respective countries just sticking out. 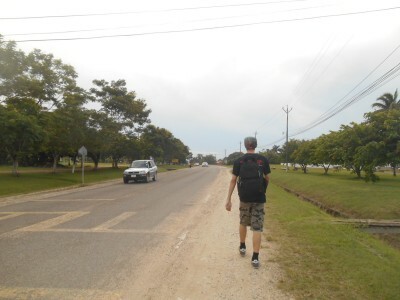 It’s a nice road to drive or walk along and the most significant embassies here are the British, Venezuelan, Costa Rican, US and Brazilian ones. I don’t remember another capital city where there was literally just a few streets of only embassies. 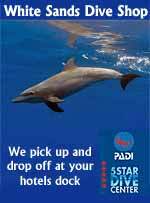 Good place to come to renew your visa too! Embassies on Floral Park Road – Venezuela. 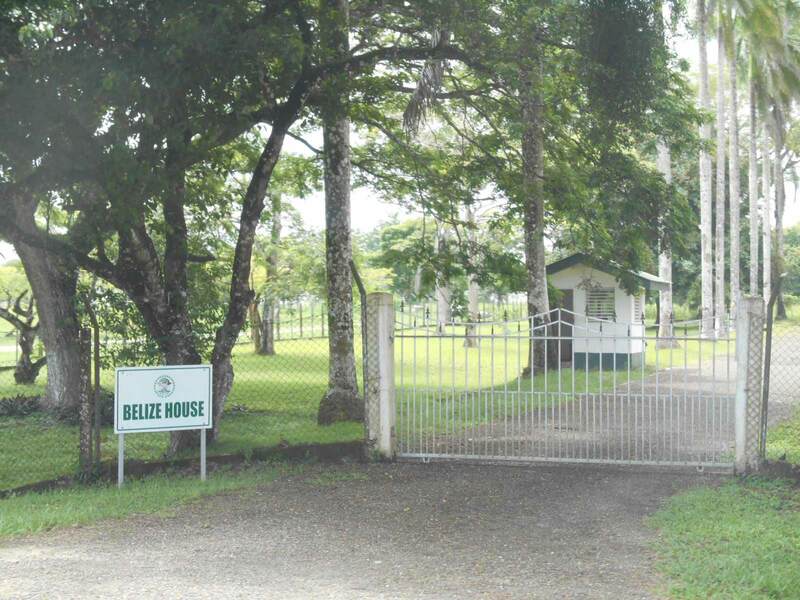 This is where the Governor General of Belize lives. It’s nothing fancy and it’s not even hard to find but worth a peak – keep your eyes peeled and you might actually see the Governor General. Belize House was round the corner from our hotel! 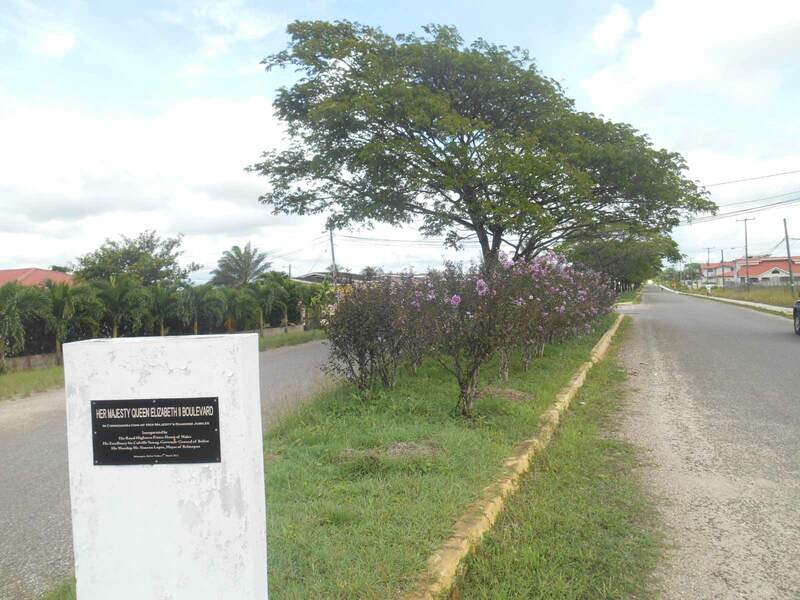 There is a park and square area in Belmopan which seems to house all the important local buildings in one area. It is here where the National Assembly building is. 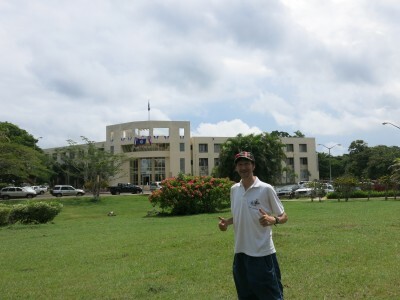 In front of the National Assembly in Belmopan, Belize. Here in Belmopan is Belize’s National University. 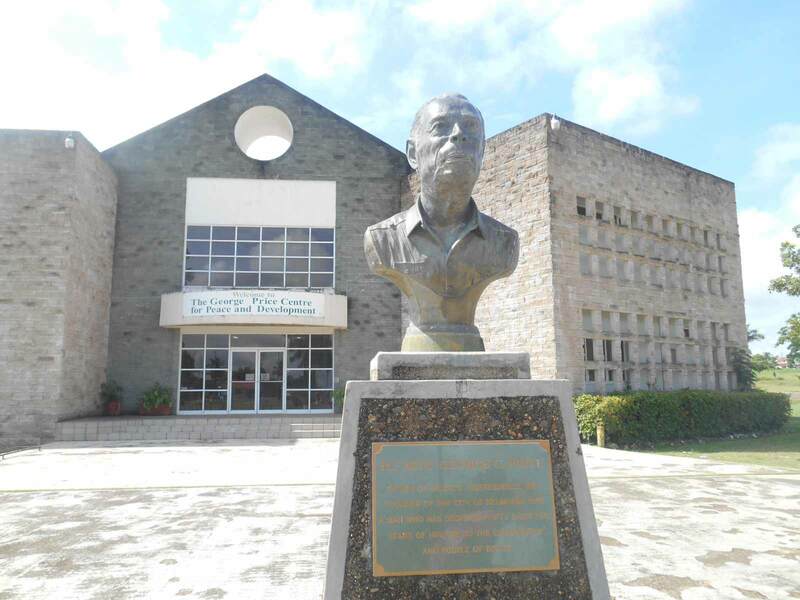 Belizeans are generally well educated people, however to study at the university you need a bit more cash as the fees are high. 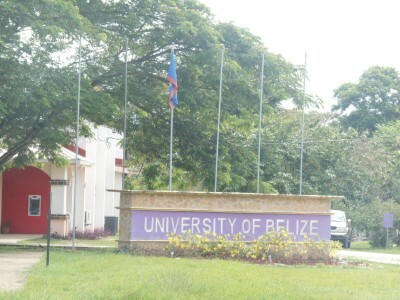 University of Belize in Belmopan. Belize are not world beaters at football and struggle to hold their own against the big boys of the CONCACAF like Honduras and Costa Rica. 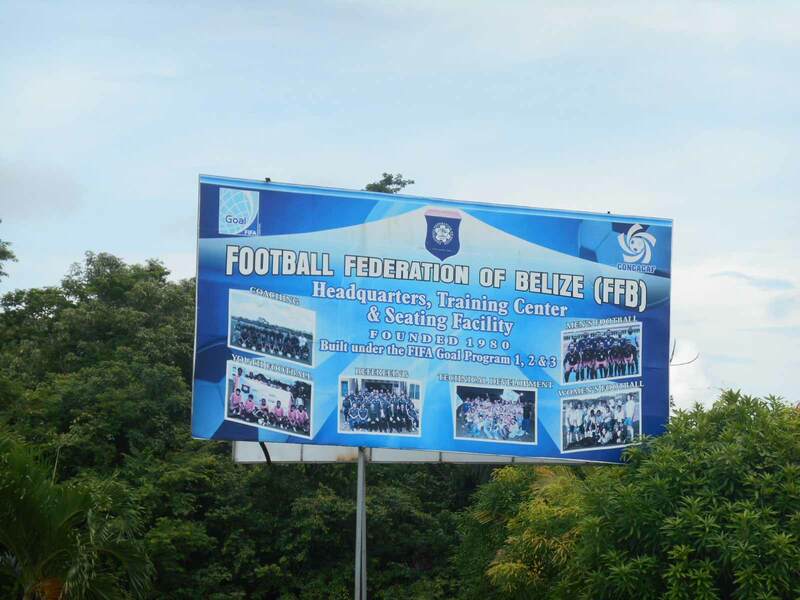 However there is a national football stadium here of course where Belize play. At the national football stadium in Belmopan, Belize. I checked it out, but it was just after FIFA controversially banned Belize from using the stadium as it doesn’t meet the requirements. 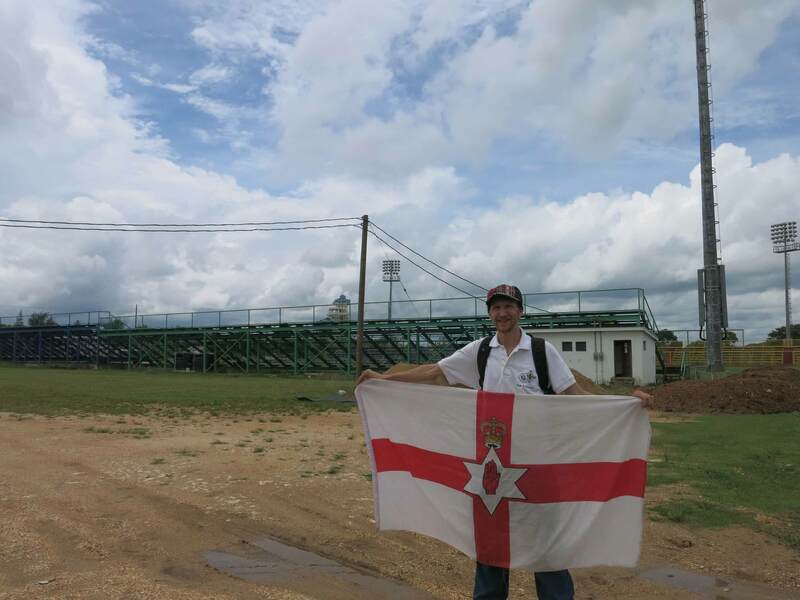 The national stadium in Belmopan, Belize currently doesn’t meet FIFA’s requirements. What? You come all the way to Belize just to go to a British Pub? Yes, yes you do. Corkers is the only British Pub in the country, a country where the British once ruled. Having spent 4 months backpacking in Latin America, I was in need of a hearty British meal and a pint of beer! 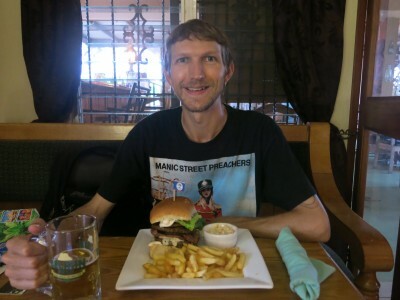 Dining out in Corker’s Belmopan – Belize’s only British pub. If you don’t know who George Price is, Google him. I also wasn’t aware until I was in Belize. 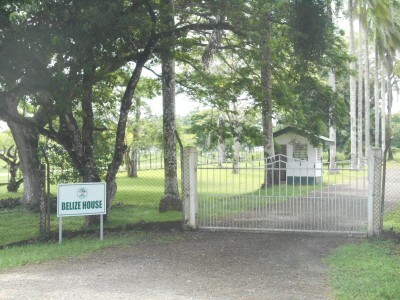 The George Price centre in Belmopan, Belize. The cool thing is the George Price Centre is a modern building which acts as a tribute to Belize’s first president and is also a free museum. Really insightful and a cool building too. 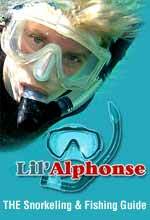 You don’t get this sort of thing diving the Blue Hole or snorkelling Caye Caulker! Inside the George Price Centre. 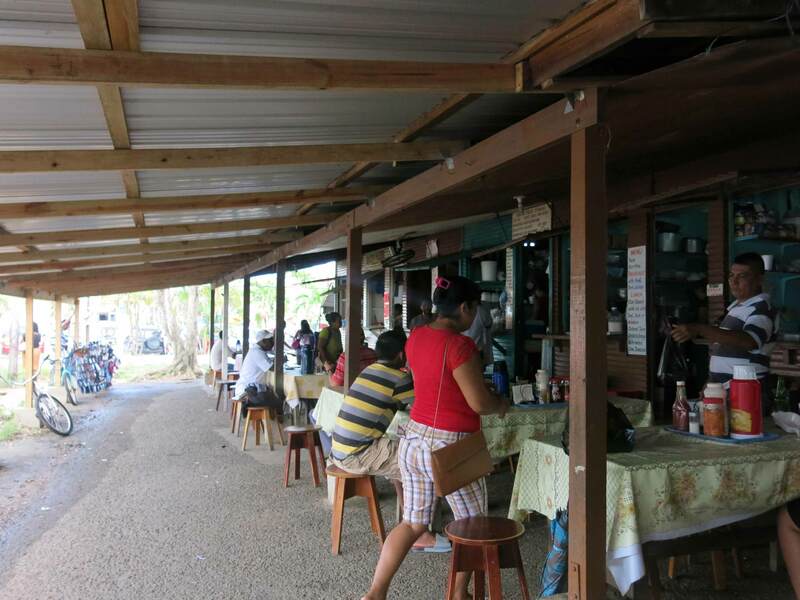 While Belmopan’s market is not big, it certainly has some charm. Small, locally owned cafes sit at one end with fruit, veg and clothes stalls on the other side. 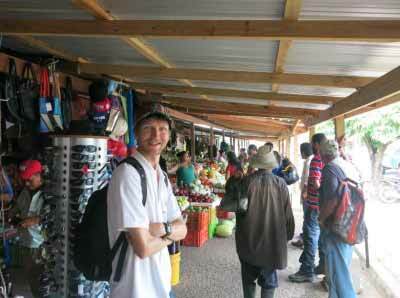 The main market in Belmopan, Belize. Touring the small market in Belmopan. 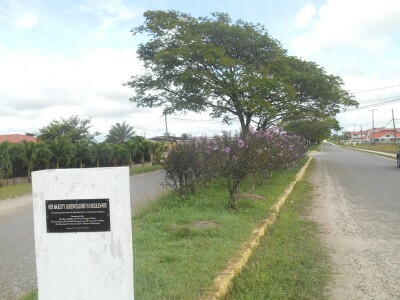 Opened by Prince Harry, this is a new street named after Queen Elizabeth, which serves as a nice bit of proof that those British times have left some kind of peaceful mark that the Belizeans are happy with, and at ease with these days. Queen Elizabeth 2 Boulevard, which was opened by Prince Harry. Leafy, pleasant parks are all the rage in spread out Belmopan and just round from our hotel is the Harriot Topsey Fruit Park. Harriot Topsey was an archaeological commissioner of Belize. Kids play football, dogs roam and students sit in the afternoon sun with their homework books out. 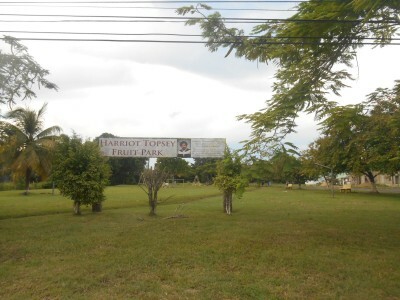 Harriet Topsey Fruit Park – typical of the life in Belmopan. 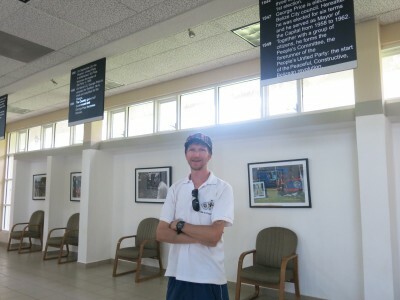 So what I really want to say here is – give Belmopan a visit! 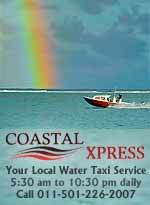 Hang around and see what a peaceful, pleasant and easy going capital city this really is. 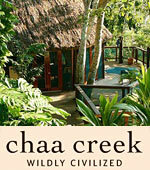 And of course stay in the El Rey Hotel, try the excellent cheesecake and organise a tour to Actun Tunichil Muknal.